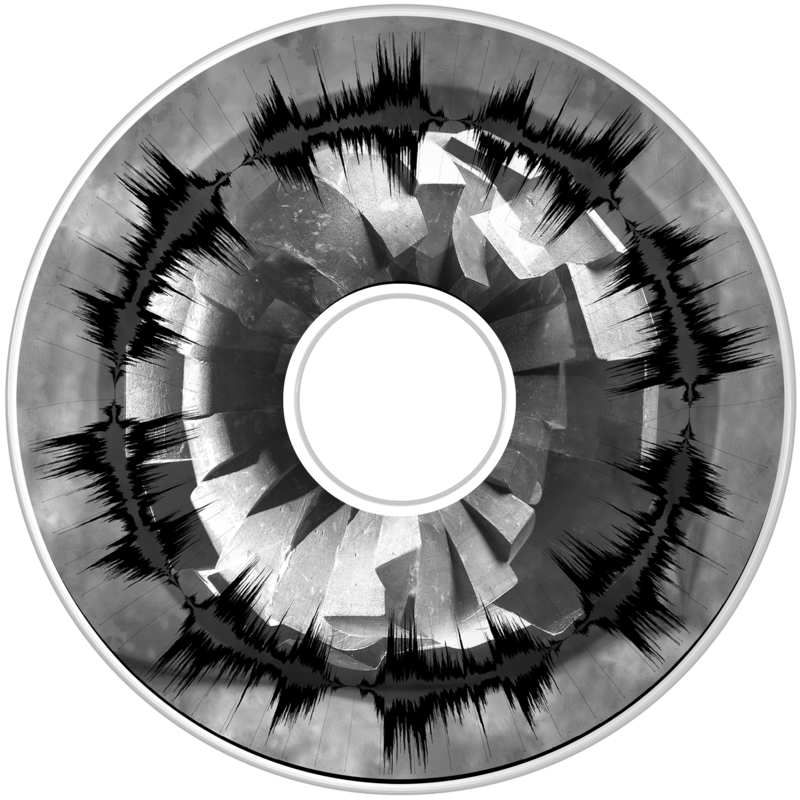 A visualized sonic halo of stereo sound broadcast from radio telescopes in Rotterdam in October 2016. The radio-wave form will expand infinitely as it moves outward toward the Andromeda Galaxy. The music is derived from a three-dimensional holographic image of the Gate Into Ether translated into a musical form.